New dance hits mixed with remixes of classics makes Aeromix the perfect workout music tool for all ages! 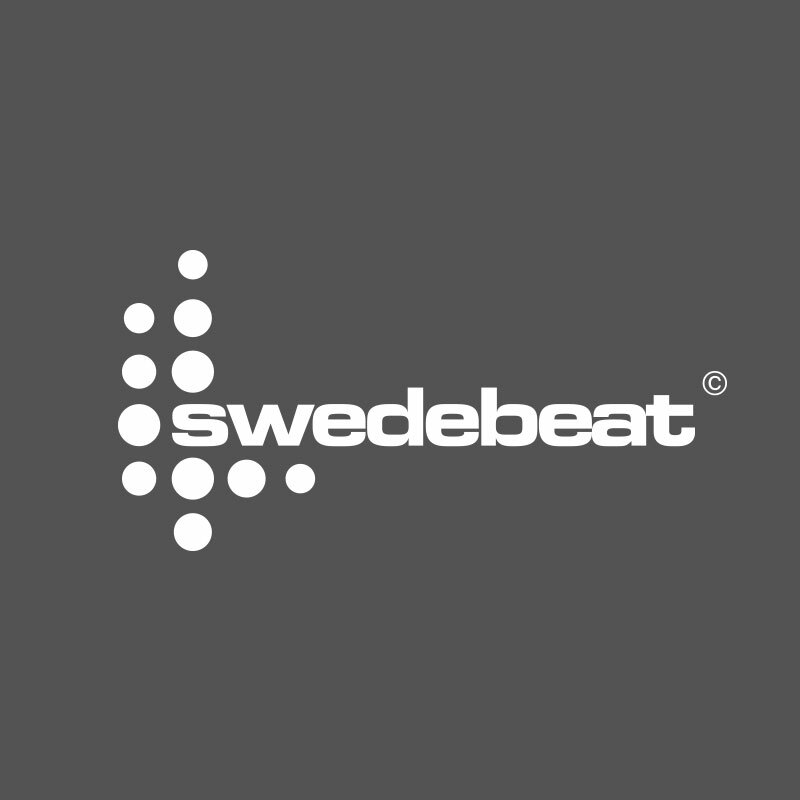 Note: This is a download product that you can access immediately after purchase via download to the computer or with the Swedebeat Music App, which is free. After purchasing the mix, you can play and pitch directly with the Swedebeat Fitness Music App, a revolutionary free music player for fitness instructors.